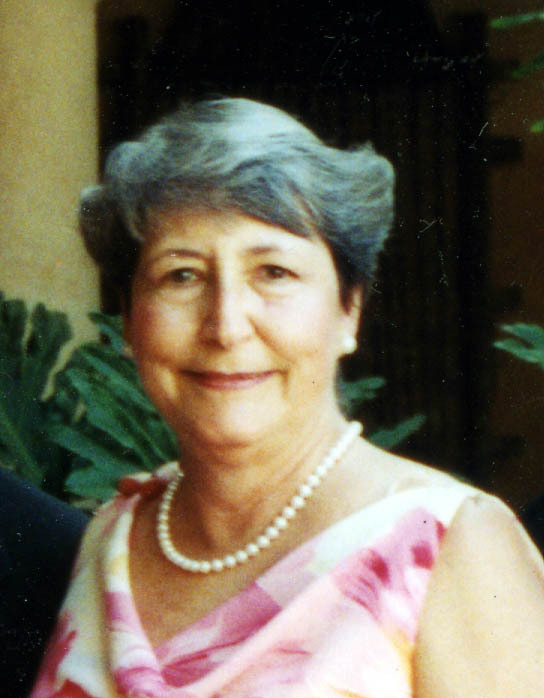 Silvia Garcìa-Carreras Feenaghty is a native of the island of Cuba; has lived in Georgia since 1961 and in Peachtree City since 1969. She started painting as a teenager with training in Ottawa, Canada and later on in her native Cuba, while acquiring her Home Economics degree with a Minor in Arts. She has attended classes in the past with many local and national artists, but had set aside her brushes for a period of at least 20 years while her children were growing and later on while working in her husband’s accounting firm. Silvia took up her art again after retirement, and has tuned her craft under the guidance of Tom Powers in Newnan, Ga; Pam Hardin in Tyrone, Ga; Helen Hayes in Newnan, Ga. and Marlin Adams in Barnesville, Ga. After having concentrated her efforts as an oil painter, Silvia is now also using Oil Pastels. Many of Silvia’s paintings grace the homes of art patrons throughout the USA, Europe, Mexico and South America.